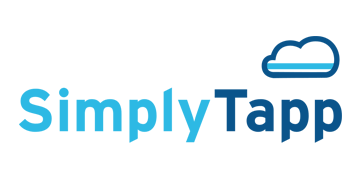 SimplyTapp provides cloud-based payments solutions for the banking and retail industries. SimplyTapp pioneered host card emulation (HCE) for NFC payments on Android devices and worked closely with Google on incorporating the technology into the operating system. Our open architecture enables card present payments inside a mobile application and facilitates an “Apple Pay” experience on an Android device. SimplyTapp’s solutions are utilized by card issuing banks, acquirers, merchants and mobile application developers around the world.